Abid hopes for a brighter future! A whole new world awaits, Umesh! 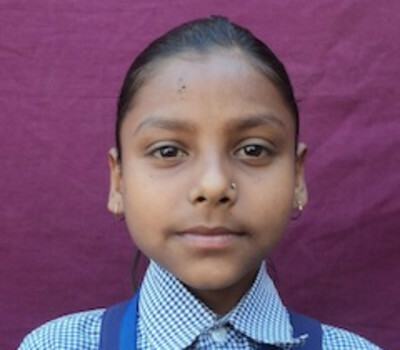 Nahid is a bright child! Sangeeta wants to serve the poor and needy!